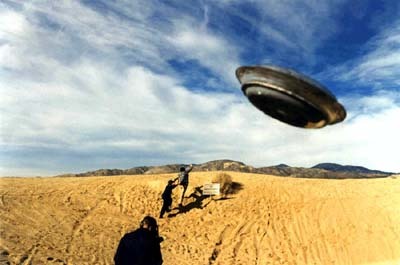 A purported abduction photograph taken in the area of Edwards Air Force Base, CA. Victim was returned three days later, speaking Nahuatl and displaying a slight limp. The case is still pending. Copyright Mexicans In Black. Awesome Inc. theme. Powered by Blogger.